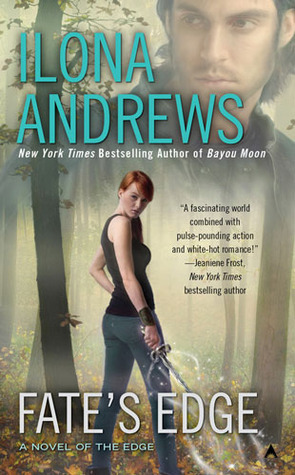 1) All of you must have downloaded Ilona Andrews‘ free Kate Daniels novella by now right? If not, well – you probably have 10 days left to get MAGIC GIFTS. 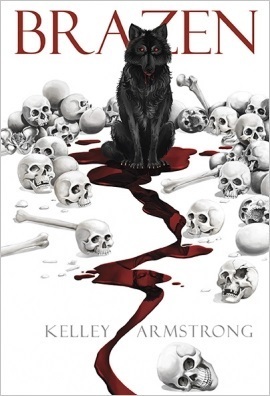 I raced through it over Christmas – I loved visiting Kate and Curran again, and it’s got me all excited about their next book, GUNMETAL MAGIC. It was a really generous and unexpected present from the authors and totally made my Christmas Eve. 2) I’m way behind on my 2011 book log. Arrrghhh. Serves me right for procrastinating. I’m starting to get a bit panicky about this as I’ve been seeing everyone’s 2011 favourite books posts start popping up around the internets. Ummm. You won’t mind seeing my 2011 favourites sometime in 2012, would you? At the rate I’m going, it may be summer. I’m planning on spending some time on this over the next few days – so if you follow me on Goodreads, you may just get a flood of reviews from me. Sorry. I’m going to be reposting them here as well. At some point. 3) Reading-wise, apart from MAGIC GIFTS, I have been taking full advantage of time off from work and just reveling in my TBR. I have so many good books that are just waiting to be read and for once, I have the time to do so. It has been rather blissful. I’ve sniffled my way through Carla Kelly‘s COMING HOME FOR CHRISTMAS, devoured the Carina Press m/m romance anthology MEN UNDER THE MISTLETOE, and finished Diana Gabaldon‘s THE SCOTTISH PRISONER. Amongst many others. 4) New-to-me author: Sonya Bateman. I picked up her novel MASTER OF NONE on impulse and liked. 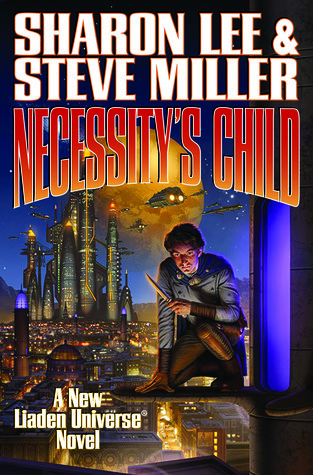 I hesitate to compare it to Jim Butcher’s Dresden files just because it’s an urban fantasy with a wisecracking male protagonist but… well. 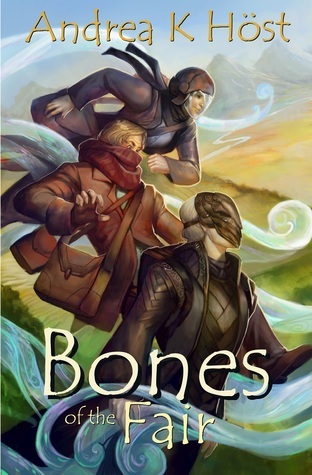 It has a slightly unusual UF twist – djinns (or genies) aren’t the most popular of supernatural creatures – and that together with some fast-paced action was enough to keep me engrossed. It wasn’t perfect (I skimmed over the whole background to the conflict because it made my head hurt and I’m not really feeling the relationship) but I’ll probably pick up the next book soon-ish. 5) I love Sarah Rees Brennan‘s tumblr. And cannot wait for her 2012 release UNSPOKEN. 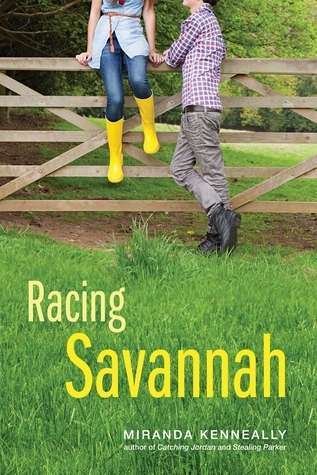 I get my Shinn fix for the year (I don’t think she has a full-length novel out this year?) 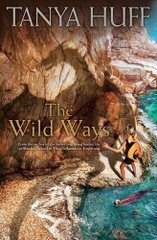 as she returns to the world of Samaria. 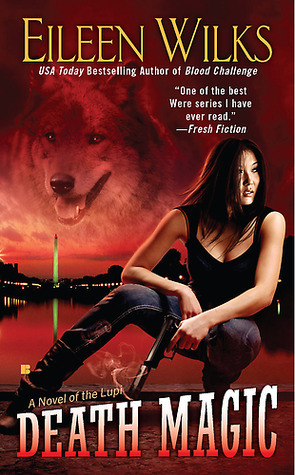 Ilona Andrews’ contribution is from the world of the Alphas mentioned on their blog every now and again – looking forward to finally reading it. 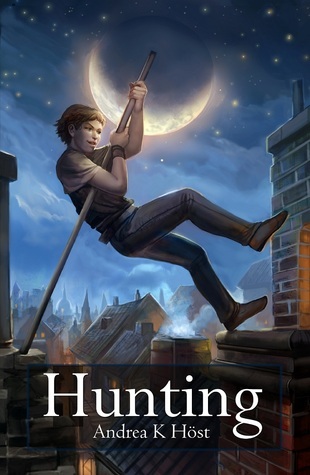 Nalini Singh contributes a Guild Hunter novella and Meljean Brook a Guardian one – I admit to stalling somewhat on both these series, so this may give me the impetus to continue. Tales of alpha angels…from four alpha authors. They soar through the night, unearthly creatures of legends and lore. Four masters of urban fantasy and paranormal romance explore the rapture of the heavens above, and the darkness below in four all-new stories of angels and guardians, and good and evil. 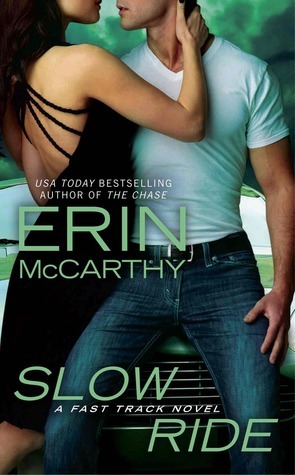 Erin McCarthy‘s SLOW RIDE (contemporary romance): I pretty much glommed the first three books in one go when I came across this stock-car racing series – it was the perfect combination of testosterone-filled settings and steamy romance. However, the fourth and most recent (THE CHASE) didn’t really do it for me – I just didn’t get the relationship and found the plot a bit OTT. 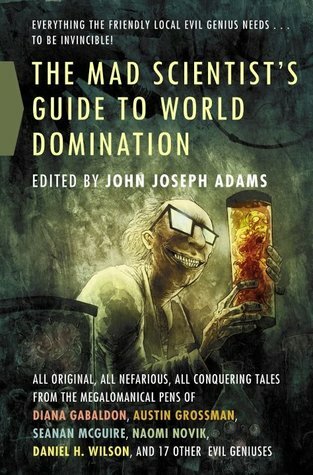 Having said that, I’m still planning on getting this one just because of how much I liked the first three. As a tribute to her late journalist father, Tuesday Jones is planning a career benefit, auctioning off racing memorabilia and meet-and-greets with drivers. Ex-racing star Diesel Lange has had his own brush with death, and is determined not to waste another minute of his life- especially when he meets Tuesday. He wants nothing more than to shift their romance into high gear, but he knows she’s still grieving. Can Diesel do the one thing he could never do on the track and take it slow? 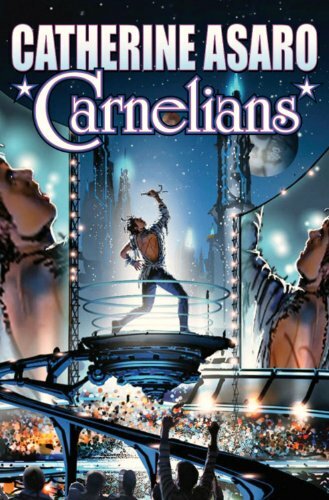 Catherine Asaro‘s CARNELIANS (SF): Speaking of series stalling, I never quite got around to finishing the prequel to this book, DIAMOND STAR – not because it wasn’t good, but because I had a feeling it was going to go somewhere rather painful. And I didn’t want to read that. I know – stupid, huh? 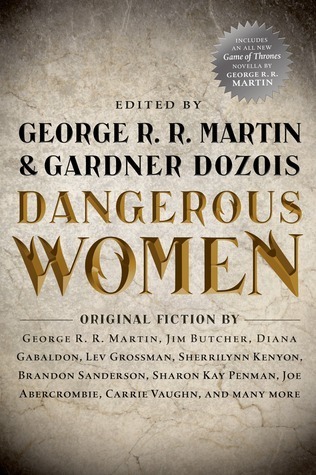 Anyway, I now have to bite the bullet and finish that story because I really want to read the latest in her Skolian series. Two emperors navigate an uneasy peace, while a powerful trader guild does everything in its power to bring on war. And as if Kelric, the Skolian Imperator, didn’t have enough problems, his own brother—who happens to be a rock star of galactic proportions—has a hit song that calls the traders out as the hidebound blueblood jerks they are, and pleads for an end to centuries of war. Kelric and his Eubian Trader Empire counterpart Jabriol attempt finally to meet in a public summit and sign a treaty that will save billions of lives and end the grinding, millennium-long war. But assassins lurk everywhere, and intrigue is afoot as the baroque old order has no intention of giving up its war-bought privilege and power without a fight to the death—and they don’t care if they take the rest of galactic civilization down with them. 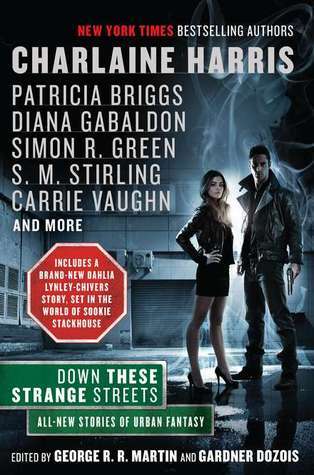 DOWN THESE STRANGE STREETS anthology edited by George RR Martin and Gardner Dozois (urban fantasy): These two editors have a talent for attracting big names to their genre-crossover anthologies, and DOWN THESE STRANGE STREETS is no exception. 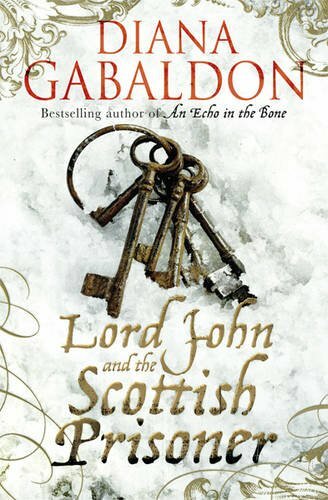 There’s Patricia Briggs, Diana Gabaldon (new Lord John Grey novella! 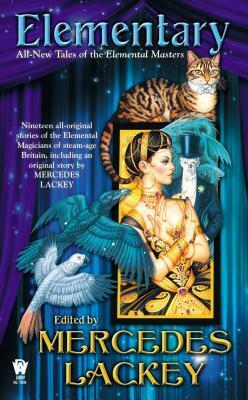 ), and Charlaine Harris amongst others. And this time around, the theme is mysteries, so of course I’m going to cave and buy. 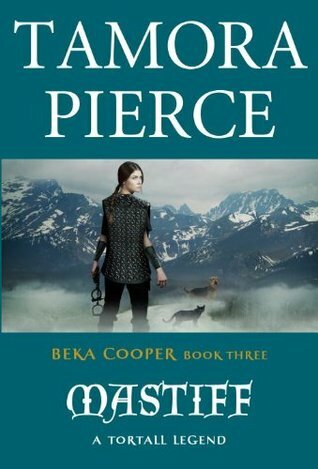 Tamora Pierce‘s MASTIFF (YA fantasy): The previous book was published back in April 2009 – talk about a long wait for this trilogy to be wrapped up. I’ll be honest – none of Tamora Pierce’s later books have yet displaced the original Alanna quartet from the top of my favourites list, but I’m always up for another visit to Tortall, especially when it’s set in the past and gives us tantalising peeks at how Alanna’s Tortall was shaped.